Offshore work is rigorous – battling equipment, motivating crews, and dodging the ever-changing weather. Maritime workers take the brunt of the daily challenge to keep up the operation of offshore rigs and ships. 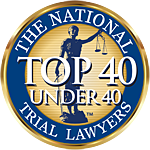 Unfortunately, accidents happen more often than employers would like to admit, and severe injuries can often occur. Offshore accidents can happen for a variety of reasons. When you’ve been hurt in an accident, Spurgeon Law Firm can help. Contact Us! These accidents happen for a multitude of reasons ranging from bad weather to human error. When negligence causes an accident, a maritime employee may be eligible to file an injury claim to recover damages. 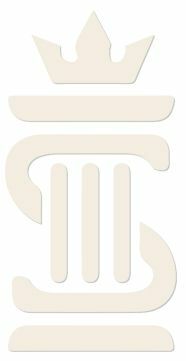 Spurgeon Law Firm can help! The severity of these injuries has a wide range, and wrongful deaths caused by an offshore accident have occurred in many instances. Even small injuries can lead to long-term medical treatment and rehabilitation. These treatments are costly, and if you’re unable to work then your financial situation can quickly become dire. 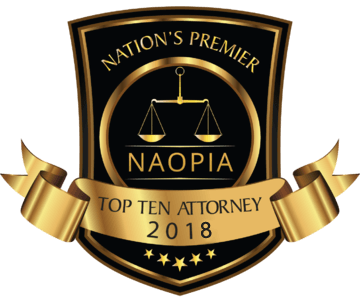 An offshore accident and resulting injury can leave you feeling alone, confused about what to do next, and afraid of the financial issues you are facing. You have rights! 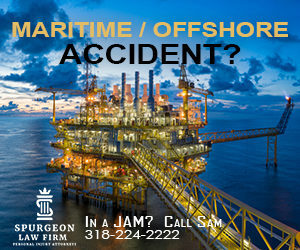 These rights include the right to hire an offshore accident lawyer. 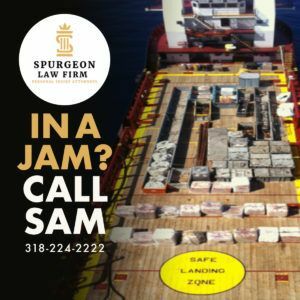 If you have been injured in an offshore accident, Contact Spurgeon Law Firm today to tell our offshore injury attorneys about your case. We fight for the rights of seamen and other maritime workers who have suffered offshore injuries. We are ready to represent you! 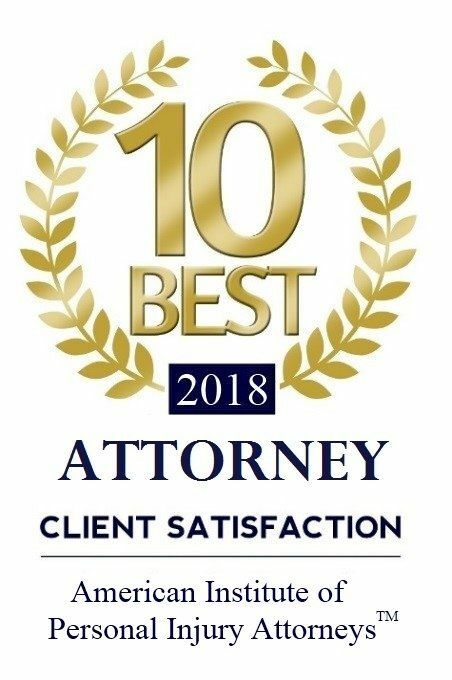 The use of this website or any web form submission does not create an attorney-client relationship. Do not send any confidential or sensitive information by email or web form.